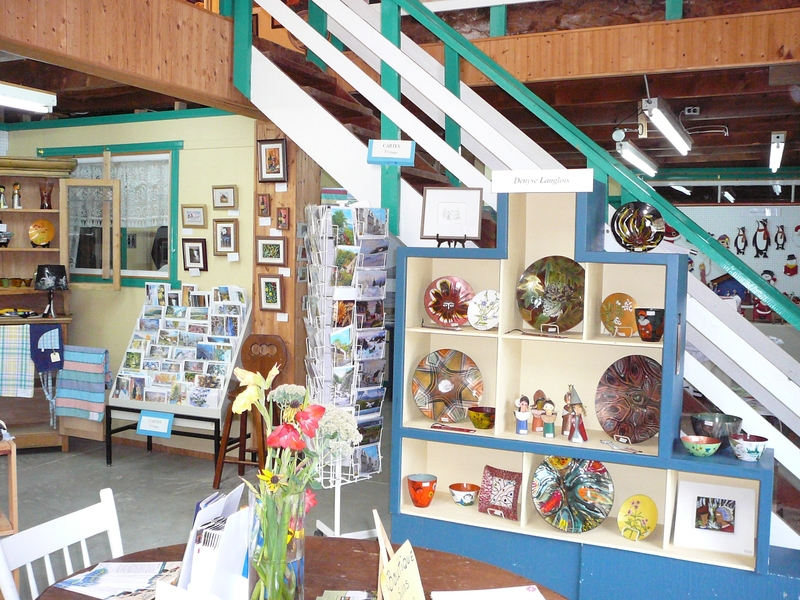 An art gallery quite unlike any other on the island. 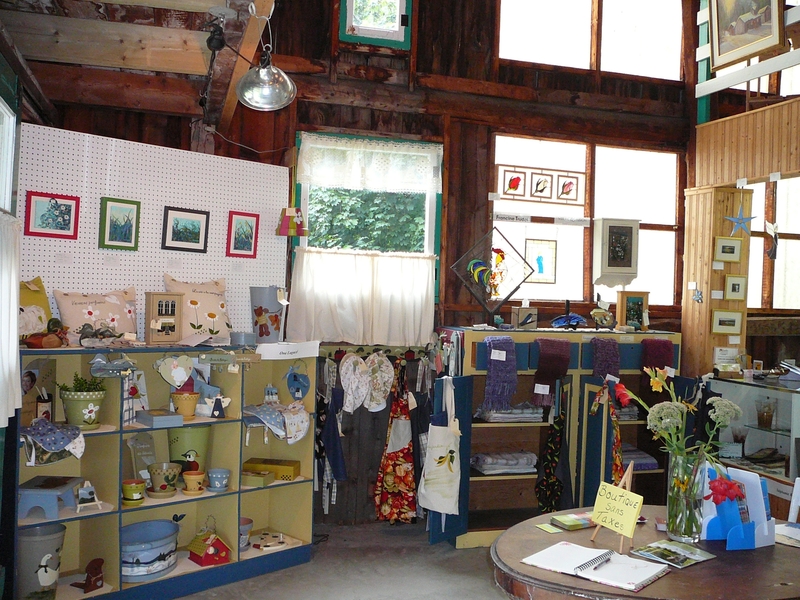 Discover the works of some forty talented artists in an entirely renovated barn overlooking the St. Lawrence River. Acrylic, oil and watercolour painting; jewellery; copper enamel; painting on wood, glass and cloth; low warp and high warp weaving; fused glass; sculptures; and more. 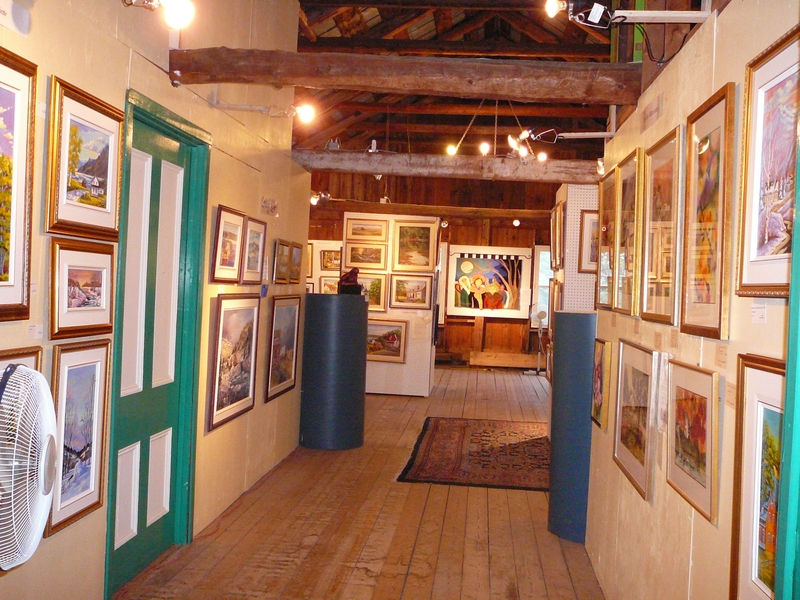 Our artists are always on hand to meet visitors. Open every day 10 a.m. to 5 p.m. from June 16th to September 23rd.